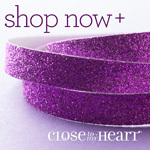 Last weekend I got to go the Rediscover CTMH event in Vancouver and had a great time! I finally got to meet several consultants that I chat with on a regular basis and got to hang out with my friend and CTMH downline Karen for a couple of days. So much fun and I won an award! I had the Top Sales on my CTMH OBA, (which is my CTMH online sales site) to say that I was surprised is probably the biggest understatement of the year and I would like to thank all my customers because without them shopping I wouldn't have won this award! 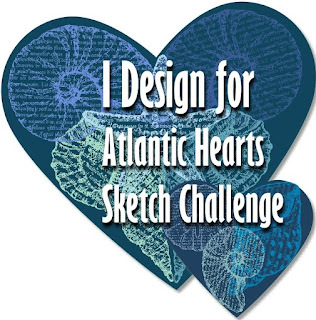 Onwards to this weeks challenge for Atlantic Hearts Sketch Challenge. Are you loving all the new artwork that is being featured??? We have had several very crafty and talented ladies join our design team for the next several months and I am so enjoying their art.